Paradise Valley commercial property owners often want to do everything within their power to ensure the success and long life of their companies. In addition to minding their planning and strategy, owners also must keep a close eye to the structural integrity of their buildings. A company that is located in a damaged building stands to lose money on costly repairs that may otherwise have been prevented. 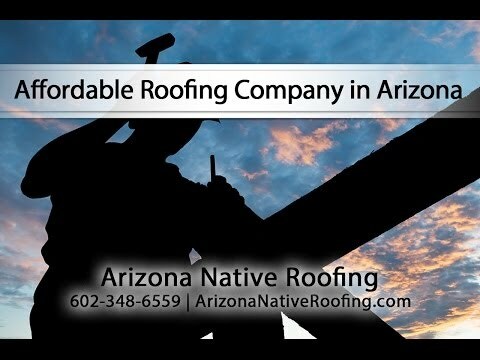 Because many business owners lack the expertise to inspect Arizona roofing for damage or prevent such compromise from happening in the first place, they often choose to hire building managers. These managers in turn are charged with keeping all of a building’s components, including the roof, in optimal condition. The managers can meet the demands of their jobs by allowing professional preventative roof contract services to keep a roof intact. With a commercial roof maintenance service, Arizona managers can be assured that your Paradise Valley roofing company will identify weak areas in a roof and provide the guidance that is needed to fix the issues. Relying on these services to guide them, site managers can take the steps needed to prevent a roof from cracking, leaking, or suffering from exposed seams. They can fulfill the duties given to them by the owners. Waiting until major issues, such as leaks or cracks, are significant enough for repairing can be a costly mistake. Some apartment complex owners may not believe that small leaks can cause much damage. However, any type of leak can allow water to seep into an apartment and cause significant problems like mold growth or waterlogged equipment. Letting a contractor inspect for small leaks and fixing them completely can save a person money. It often costs more to remove mold, replace equipment, and repair large cracks and leaks than it does to use a Paradise Valley preventative contract service.